At Appliance Repair Edmonton, our certified technicians are experienced and knowledgeable about all home appliance makes and models. 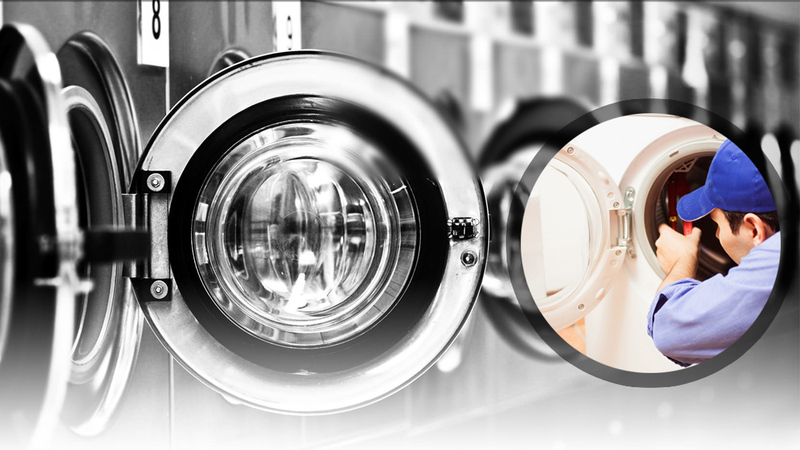 We will fix all types of washers and dryers efficiently. In addition, we will provide freezer, refrigerator, stove, microwave or dishwasher repair service. All of your laundry and kitchen appliances are important to you. 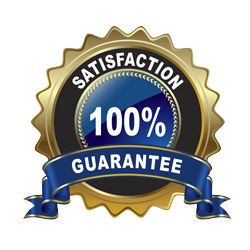 We offer same day service and guarantee the results we provide. 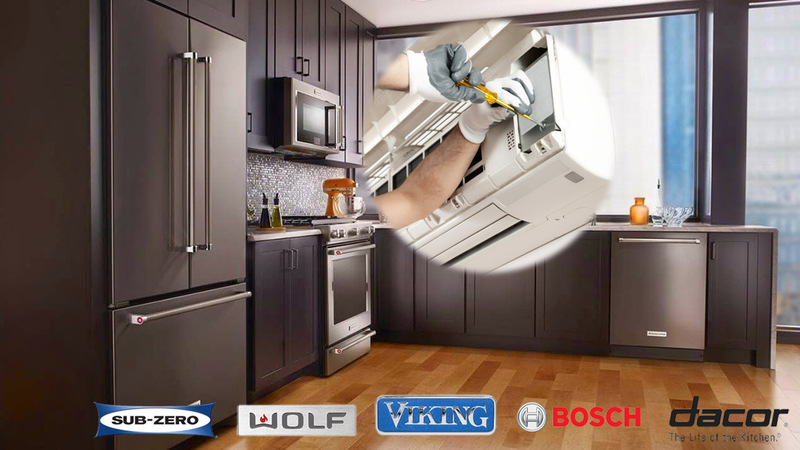 You should call us first and foremost when you require competent and dependable appliance repair in Edmonton, Alberta. Edmonton is a great community. There are many outstanding attractions in the city, including the Edmonton Art Gallery. It is a genuine pleasure to administer the complete package of appliance service options to our residential customers. Our highly trained specialists will never arrive at your home without having a wide range of spare parts loaded in their service vehicle. Organization and preparedness are at the core of everything we do. You can fully expect our appliance service technician to be friendly, efficient, and hard working at all times. 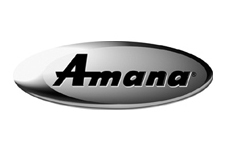 We promise to provide exceptional appliance repair service – guaranteed. Our company would not make that statement if we did not have complete confidence in our capability to live up to the promise. Is your washer not agitating properly? Perhaps your dryer is not powering on? Edmonton Appliance Repair will use extremely reliable troubleshooting skills to locate the problem. 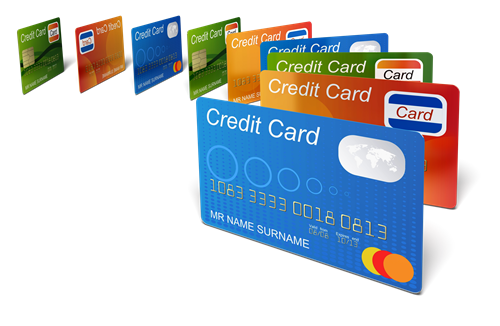 Once the problem has been found, we take the proper steps necessary to resolve the issue fast. Do you need refrigerator or freezer repair? We resolve those issues as well. 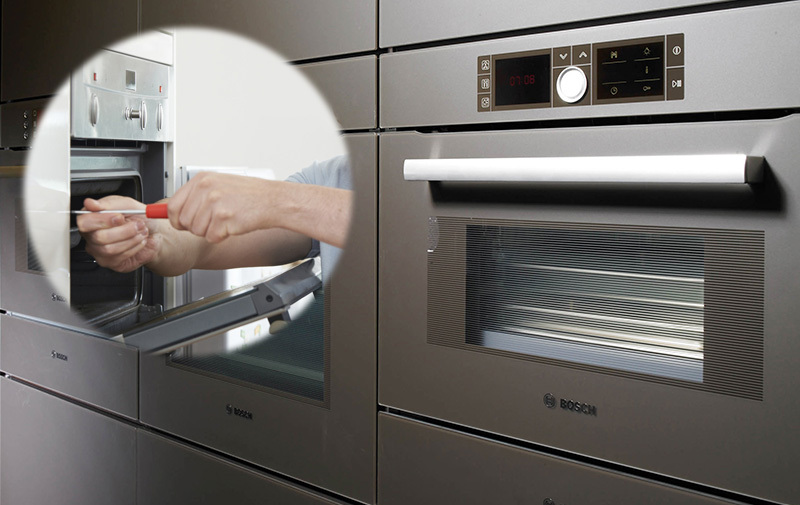 Our specialists even repair microwaves, which many companies do not do. When we say we offer complete home appliance repair; we mean it. 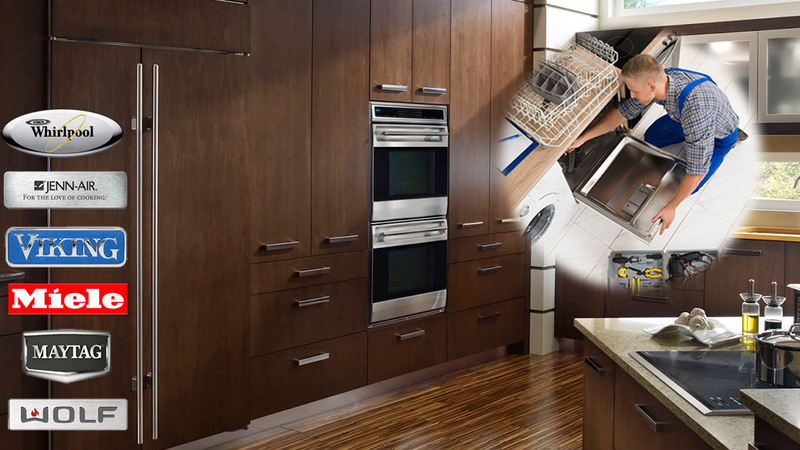 Our technicians are also qualified to repair ovens, stove tops, and ranges. We stand firmly behind the Edmonton appliance repair service we provide. You can count on our professionals to be prompt, helpful, and completely focused on providing cost-effective solutions. Get in touch with Appliance Repair Edmonton for quality repair service on residential appliances.